April 11, 2019 Rio Roses Holiday - P.R.E.P. Your online presence is key to your business success, so make sure your website and social media pages are up-to-date with your latest offerings for Mother’s Day. Plan to promote well in advance, to grab those customers who haven’t yet decided where they’ll shop for Mother’s Day flowers. 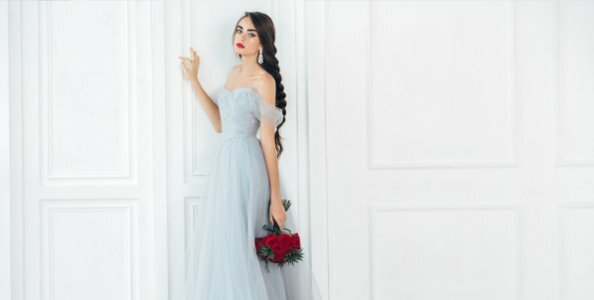 Promote special offers with high-quality photos on your website and social media, and make sure to link your social media posts to your website. Make sure your website customers can easily navigate to your Mother’s Day offerings and make it easy for them to choose and pay. 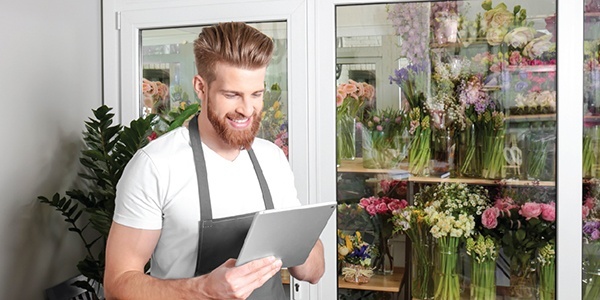 Post your business hours clearly on your site and social media pages and offer discounts for customers coming in to pick up their flowers, as this will increase traffic to your store. The craziness of Mother’s Day can put a lot of stress on any business, so brief your team well in advance. Have an employee meeting to go over what’s expected of them for the week and assign specific duties to make everything run smoothly. If you need temporary staff, hire them now and have them come in for training at least a week or two before Mother’s Day week. When hiring drivers, let them know if you need them to use their own vehicle. If possible, keep a driver on standby at the shop for any new delivery orders that week. Create your Mother’s Day schedule at least two weeks in advance, so that your team knows exactly when they are expected to work; if adjustments are needed, you’ll have plenty of time to make them. Based on purchasing history and current trends, you’ll have a good idea of what your customers will want. Place your orders now for those flowers, to get the best value and avoid any potential shortages. Purchase supplies, containers, and vases weeks before Mother’s Day, either through your local supplier or at discount home stores and dollar stores where you can find some unique items. You may want to get your flowers through a floral auction, if you’re comfortable with this, as it’s a great way to get volume discounts. Don’t forget flowering plants, orchids, and dish gardens, as these are always big sellers. Stay ahead of the holiday rush by prepping your flowers and supplies as soon as they arrive, then showcasing your arrangements and any add-ons for impulse purchases. Have your team wire flowers, cut ribbons, green vases and containers so that everything is ready to go before Mother’s Day week. Let them know the importance of not wasting any supplies or flowers during this hectic time—anything mistakenly dropped on the floor, like a pin or piece of wire, can and should be used. Gather up any add-ons or gift items and display them prominently in the store, and stock impulse buys right at the front counter. Work a day ahead, if possible, to fill orders for the next day. That way you’ll be ready for any last-minute orders. Place pre-made orders in a cooler, tagged with the date of pick-up or delivery. While Mother’s Day week can be insanely busy, it’s important to take care of yourself. Check in with your team as well, to make sure they’re taking care of themselves. This will make things a whole lot smoother and cut down on the stress of this busy time. Get enough sleep and don’t skip meals and breaks. These are more important than ever at this time. Wear comfortable clothes and shoes, and if you can, keep an extra pair of comfy shoes in the cooler to soothe your aching feet. There may be a few mishaps here or there, but don’t sweat the small stuff. That’s the nature of retail and keeping things light and positive won’t just help you, but it will help your team as well. 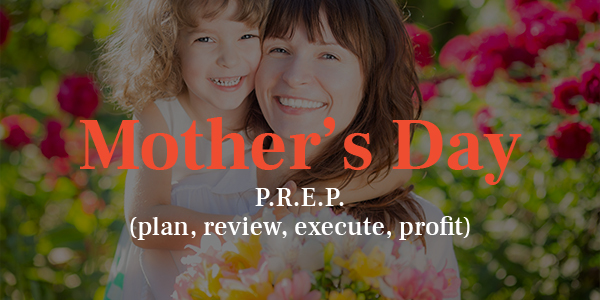 By preparing well in advance, you’ll be ready for a busy, fun, and PROFITABLE Mother’s Day Week!